Dr. Ford has been a contributing member of the Ph.D. in Management Program faculty at Walden University since 1998. 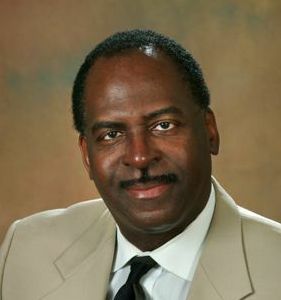 He is also President of D. L. Ford & Associates, a management consulting firm that has offered training, organizational development and change management services to businesses, government, and community-based organizations for almost 40 years. He has held other academic appointments at UCLA, Purdue University, Michigan State University, Yale University, and the University of Texas at Dallas. He travels extensively internationally and has lectured in Australia, Barbados, China, England, Hong Kong, India, Italy, South Africa, and Turkey. He has published more than 50 articles in scientific journals and has received numerous awards, including Outstanding Alumnus Award from Iowa State University, Distinguished Service Citation from the University of Wisconsin-Madison, and a Commission in the Honorable Order of Kentucky Colonels.